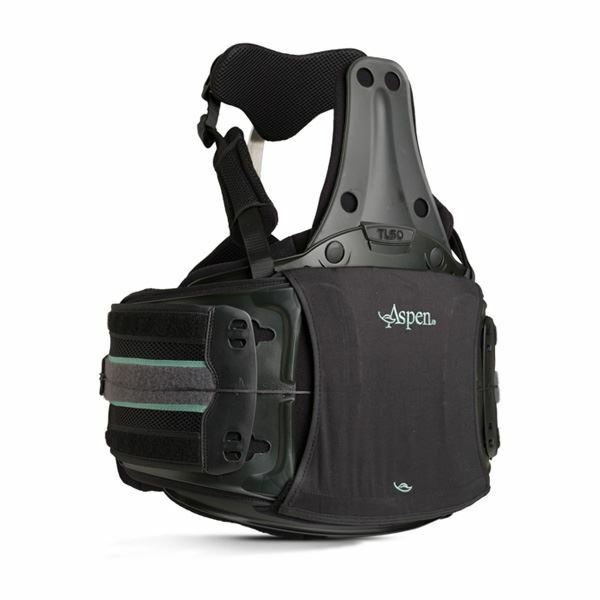 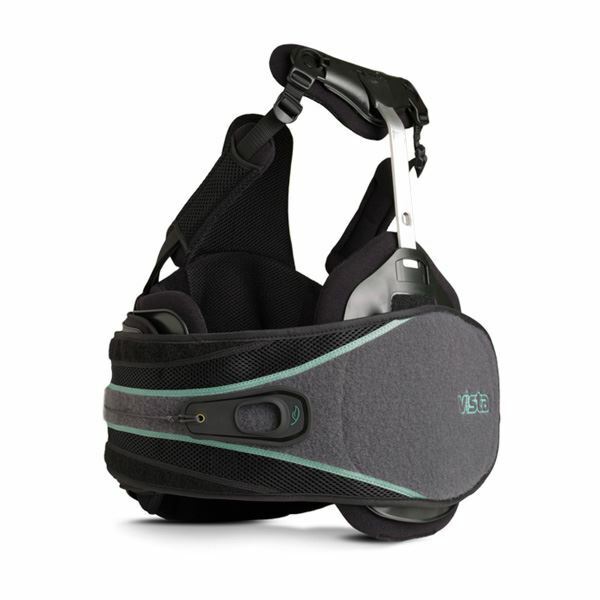 The Aspen Vista 464 TLSO is one size adjustable, and can be stepped down to lower spinal configurations as the patient's condition improves. 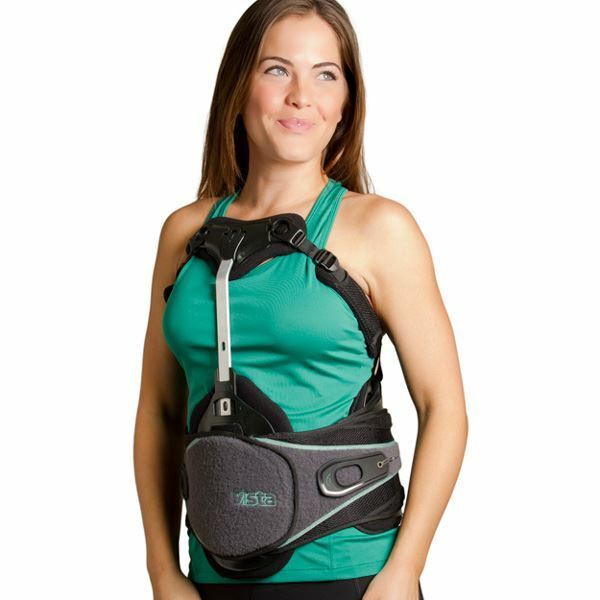 Aspen Vista's design allows for waist adjustment from Extra Small (66cm) through to XXL (152cm), without the need for tools. 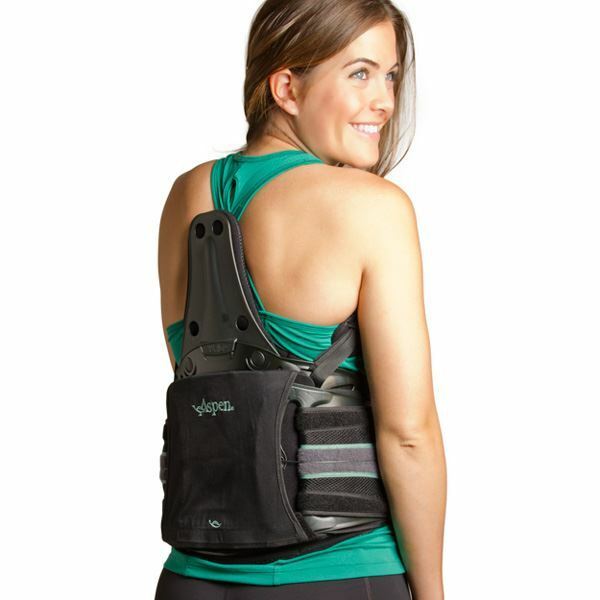 The Aspen Vista 464 TLSO offers patients support within the thoracolumbar spine, providing a versatile system that accommodates appropriate motion restriction throughout the healing process. The three shoulder strap configurations and throacic bar height adjustment technology, and removable panels accommodates all body styles for an effective and comfortable fit.